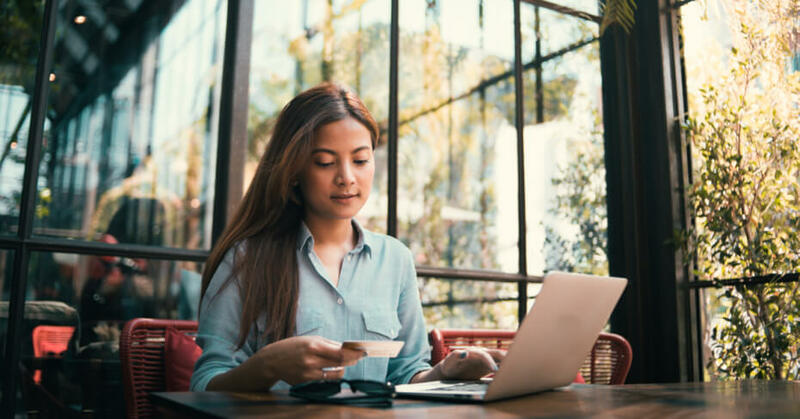 If you are a student with a legit student card from your school, college or university, there are so many deals you can enjoy to save money including shopping, dining, entertainment, and transportation. 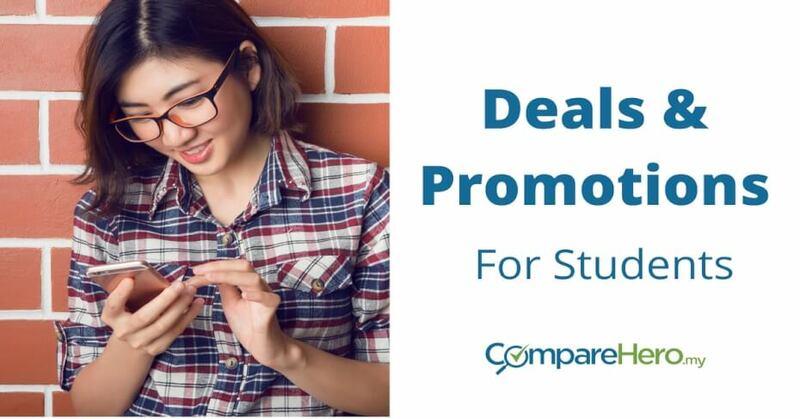 We all know being a student is all about staying on a budget and these exclusive deals will definitely help you to do that! Some of the deals here involve KADS1M debit card, which is only for eligible students to get RM250 assistance from the government via Bank Rakyat. The 1Malaysia Student Discount Card, or as it is fondly known, KADS1M, was established by the Ministry of Domestic Trade, Cooperatives and Consumerism Ministry (KPDNKK) with the objective to help alleviate the expenses of students in institutions of higher learning (IPT) public and private sectors across the country. Are you a grilled chicken lover? You can get 25% discount on your total bill from Monday to Friday (between 2 pm to 6 pm) for a late lunch or an early dinner! Take note that deal is not valid during public holiday. Remember to present your student card in order to enjoy this deal. You can find grilled and steamboat buffet at any of the outlets in Malaysia for cheaper lunch and dinner deals with your student card. However, the pricing differs across its outlets, for example, you can get a lunch buffet at RM37 in Paradigm Mall and RM32 for the same deal in Gurney Plaza, Penang. Check out the pricing for all outlets here. This deal is valid during public holiday or weekend. You can get 20% discount off your bill from 10.30am to 5.00pm every day with your student card at any of the outlets of Bar.B.Q Plaza. If you want to enjoy dining here, call up your friends or family members so you can order more and share the foods later on. For students, you can order a break time set at only RM12.60, with 7 main dishes to choose from: barbeque 1/4 chicken, chicken tenderloin platter, fish & fries, chicken BBQ sandwich, white BQ chicken, spicy chicken pasta, Tony’s Asian salad with grilled chicken, chicken Caprese pasta, mojo chicken, and roasted chicken. You can enjoy this deal by presenting your student card between 3.00 pm to 6.00 pm (every Monday to Friday). IF you have a KADS1M, you can head to KFC (everyone’s favorite fried chicken place) for a set meal not exceeding RM20 and get 5% off by presenting your card. This offer is valid at all outlets in Malaysia except for the one in KLIA2 until 31 December 2017. Enjoy 10% discount off any ala carte menu items with your KADS1M card such as its Cookies n Cream Pancake, Cheese Pancake, Golden Brown Waffle or Pan Chicken Special Set. If you feel like a having a fancy brunch or lunch, you know where to go for a good waffle or pancake now! This offer is for KADS1M cardholders only. You can enjoy up to 20% discount on computers and accessories at any of the outlets till the end of this year. If you are planning to get an upgrade, now will be a good time before you miss the deal. You can get 10% discount on computer accessories and computer repairs by showing your KADS1M at any of NCom IT Solution outlets. You can enjoy cheaper movie ticket price from RM7 to RM11, depending on the locations and outlets. By presenting your student card to the counter, you can enjoy this deal every Monday through Friday for movies screen before 6 pm. Student cardholders can enjoy RM10 movie ticket deals every Monday through Friday for movies screening before 6 pm. Enjoy movies at only RM9 if you use your student card for movies before 6 pm every Monday to Friday. Enjoy up to 50% savings when you show your student card at any of the Redbox outlets in Klang Valley or Penang during Early or Happy hours. From 1 pm to 7 pm every Monday to Friday, you can enjoy special student price at RM9 with your student card. You can get second head count charge for free if there are two of you with student cards for a good karaoke session. Get 10% discount on maximum 6 tickets per day to have a great time at the water theme park in Ipoh by flashing your KADS1M. In 2015, AirAsia signed a signed a memorandum of agreement (MoA) with 20 public universities in Malaysia to introduce a special package known as Public Air Travel Warrant (WPUA). • Earn BIG Points, which can be used to redeem AirAsia flight tickets, hotel stays, and other BIG rewards. Students in all category (Primary, Secondary, College and University) can enjoy fare discount of 50% on Cash Rate for every journey on RapidKL Bus, BRT, LRT, Monorail, MRT services. Apply for one here if you are a student. Miss being a student? Don’t worry, you can enjoy great savings with a good cashback credit card too! Compare the best cashback credit card in the market today and do not miss out the amazing free gifts by applying to us today! 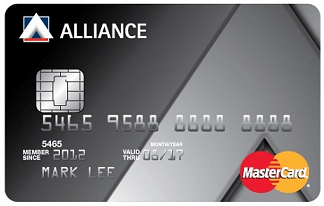 If you apply for an Alliance Bank or Citibank credit card now, you can choose a gift from below as a courtesy of CompareHero.my!